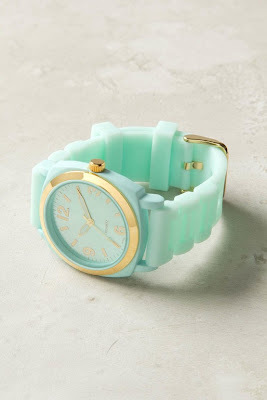 At the moment, I'm obsessed with pastels. I can't help it. 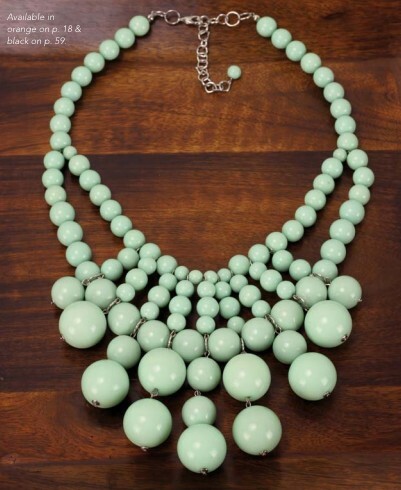 Something about them are just so gorgeous, particularly this beautiful mint color. I want it in every part of my life. My bedroom, my jewelry, my tops, my pants, my shoes.. Shall I keep going? There ya have it, a post devoted to this beautiful color. If you find any cute pieces in this color, send them my way. 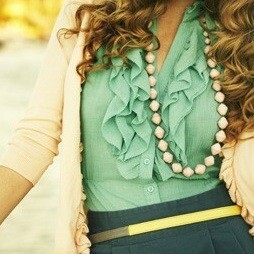 Im loving all things mint as well....I would die for that bedroom and those neon mint capris are amazing!!!!!! Love this post!!! Happy Friday lovely! Me too! I'm obsessed with coral colored things right now!! I love that top and the bedroom!